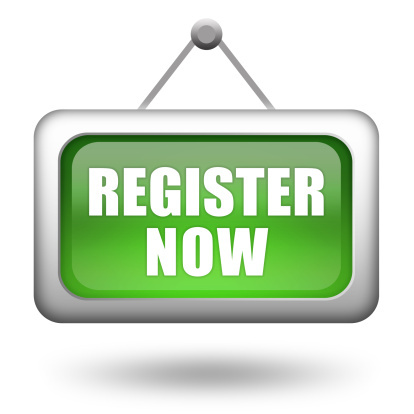 You can join the practice by completing a GSM1 Registration Form. Please complete all the details on the form, doing so will speed up the application process. You will be asked to attend a new patient check with the practice nurse. This check needs to be completed before you can make an appointment with a doctor. You are registered with the practice rather than an individual doctor. You can request to be seen by the practitioner of your choice. However, if you exercise this right you may have to wait longer to see the preferred doctor.